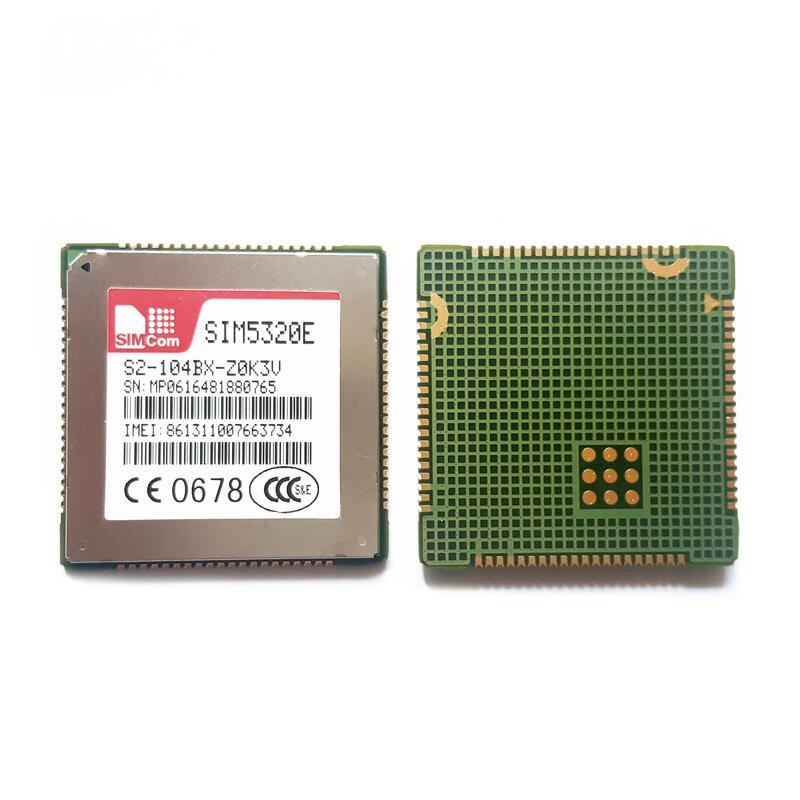 It has strong extension capability with rich interfaces including UART, USB2.0, SPI, I2C, Keypad, PCM, etc. 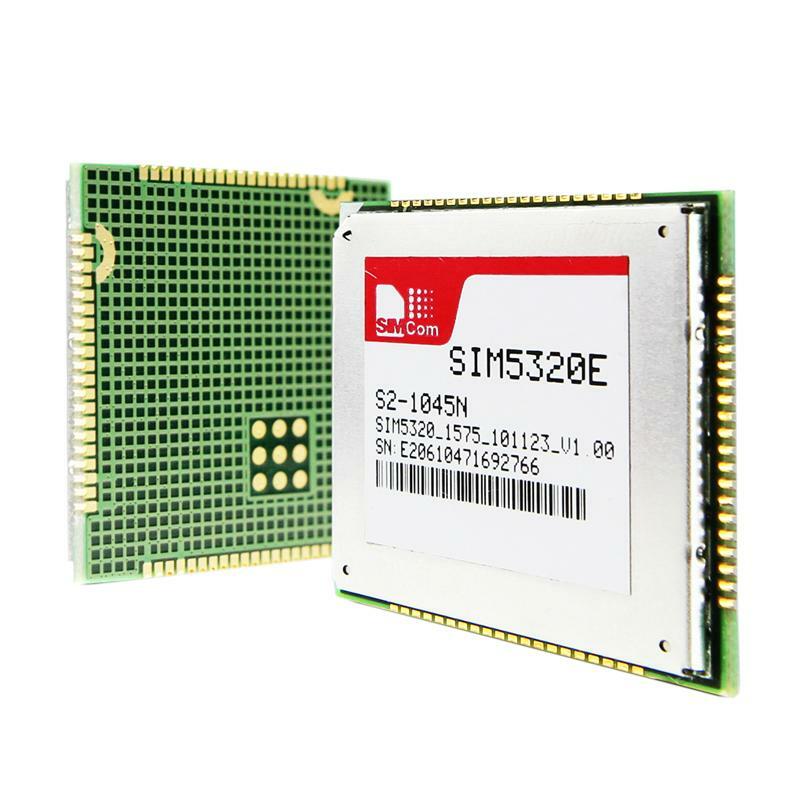 With abundant application capability like embedded LUA script, TCP/UDP/FTP/FTPS/HTTP/HTTPS/SMTP/POP3 and MMS, the module provides much flexibility and ease of integration for customer's application. 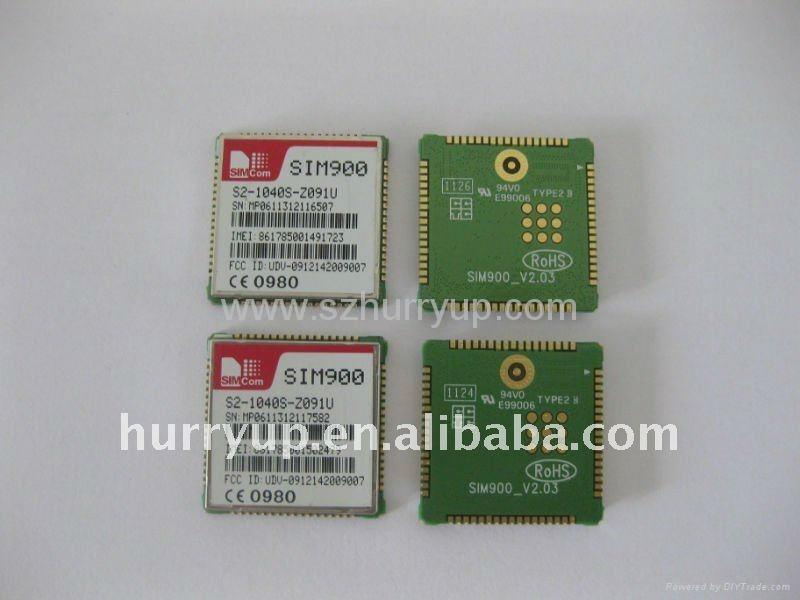 It is ideal for a wide range of products like PDA, MID, PND, POS, Tracker, AMI, Health Care etc.